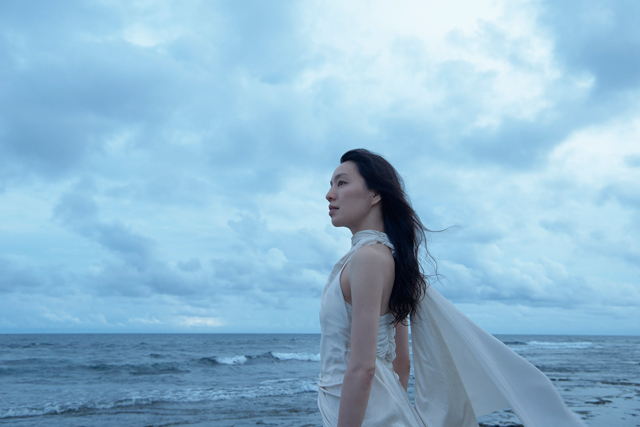 Distribution : Space Shower Network Inc.
・April; “KOTOKO” Cocco’s first starring movie, directed by Shinya Tsukamoto, received 68th Venice Film Festival Orizzonti Award. ・January 18 – 23; Cocco organize an event “～Senpai zura shite daisaiten～ ” in Naha city with her high-school classmates. ・April 20; Guest appearance in Haruomi Hosono’s new album “HoSoNoVa” (Victor Entertainment). Performing in the Mini Live of this event. First time for Cocco to have a regular radio program. ・December 13; Cocco participated in Seiko Matsuda’s tribute album.